The 58.4-acre park has rides, paddle boats and miniature golf as well as animals. 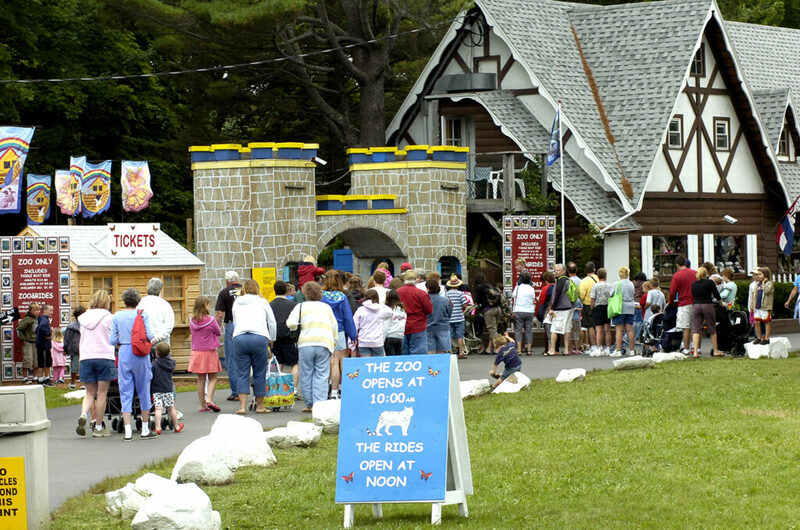 YORK — The Maine zoo and amusement park York’s Wild Kingdom is up for sale for $14.2 million. The 58.4-acre property is being offered by KRE Brokerage Group, with offices in Falmouth and Old Orchard Beach. However, Wild Kingdom co-owner Joe Barberi said he’s not in any particular rush to sell the York Beach park. He said it will open for “business as usual” on Memorial Day weekend. In addition to animals, the park includes paddle boats, rides, and a haunted house.